Union Bank & Trust has become the title sponsor for the fall and spring Stockley Gardens Arts Festival, a two-day community event hosted by Hope House Foundation since 1984 at Stockley Gardens in Norfolk featuring over 120 artists. Artists present works in various media including painting, glass, sculpture, photography and jewelry. The weekend festivals also include musical entertainment, community row and children’s events. Proceeds from the Stockley Gardens Arts Festivals support the programs of Hope House Foundation, the only organization in Virginia that provides in-home support for people with intellectual and developmental disabilities exclusively in their own homes. The spring and fall festivals, the largest fundraiser for the organization, generate $80,000 that is used to provide necessities for the people who receive services such as assistance with food, medical expenses, dental care, clothing and housing. 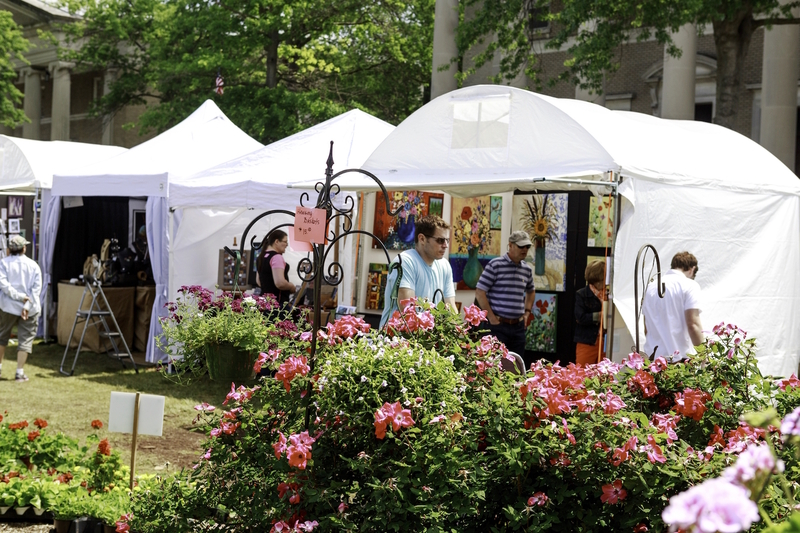 The next Stockley Gardens Arts Festival Presented by Union Bank & Trust will be held from Oct. 20—21.